By Hunter Wallace — The Atlantic has released its Alt-Right documentary. I thought it was a pretty good documentary. My only objection is to the headline. The Alt-Right isn’t really a rebranding of White Nationalism. I’ve been around from the beginning and always understood the term to mean the entire galaxy of the non-mainstream conservative Right. It was an umbrella term that included White Nationalists, paleoconservatives, libertarians, nihilistic trolls and everyone else who was considered beyond the pale of National Review respectability. It was the name for the online space where all these “fringe elements” interacted, shared and discussed their ideas. As the years went by, the term even came to include new groups like the Neoreactionaries and the Men’s Rights Activist community. 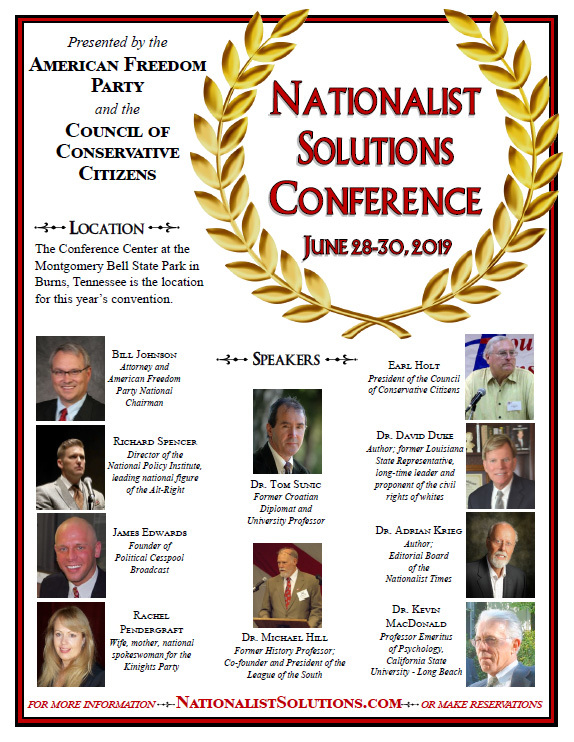 This is why the Alt-Right supported Ron Paul’s presidential campaigns in 2008 and 2012 when the libertarian wing was ascendant only to mysteriously defect to Donald Trump. The Alt-Right has a foreign policy because it is broader than White Nationalism. See also, for example, the ferocious Twitter attacks on “cuckservatives” at the onset of the Trump campaign which to many journalists seemed to come out of nowhere. The Alt-Right went after mainstream conservatives with such vigor because it has always defined its own identity against conservatism. Trump was able to summon such broad support because his campaign became a war against the conservative establishment. 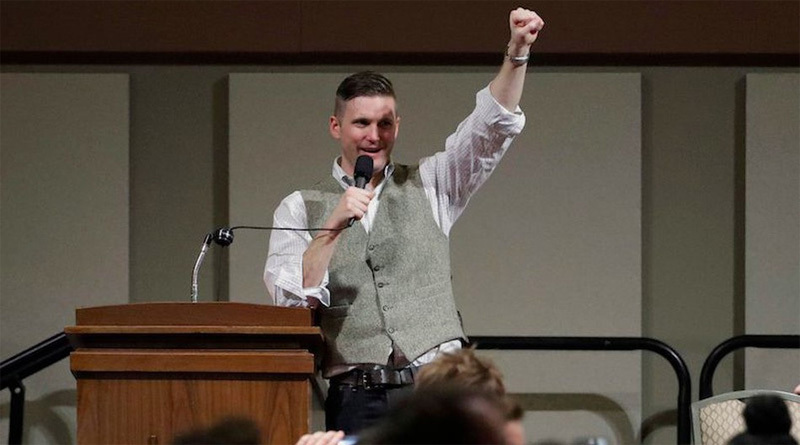 The white nationalist leader Richard Spencer is setting up a headquarters in the Washington area. How Dare The New York Times Highlight Campus Insanity!